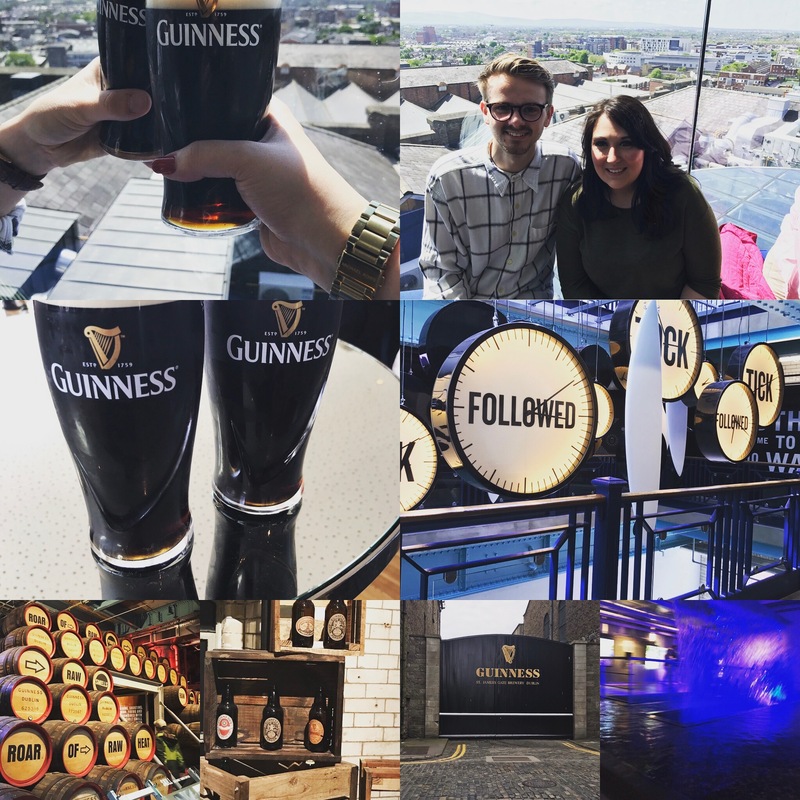 It stands to reason you cannot go to Dublin and not visit the home of the black stuff itself – The Guinness Storehouse. 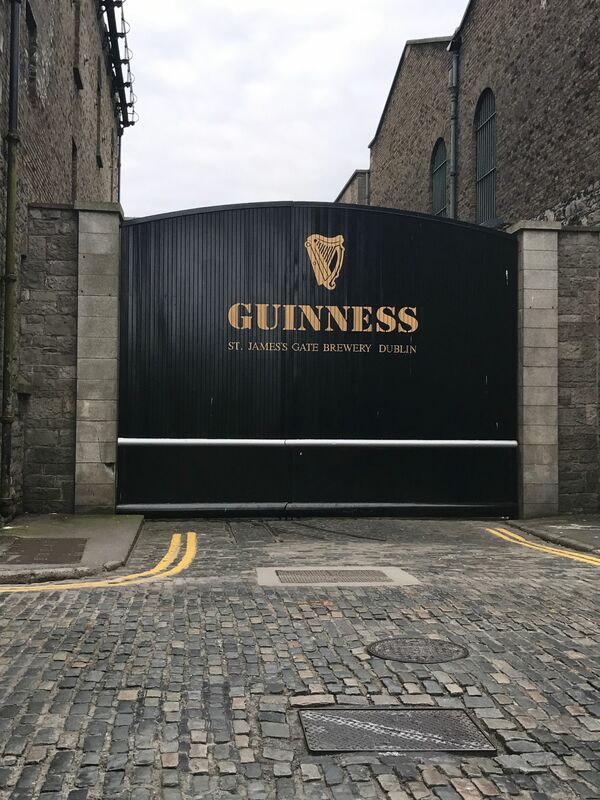 Behind the famous black gates, the Guinness storehouse is an institution of Dublin in its own right and is a real part of the city’s rich history, here you can experience all that Guinness has to offer. 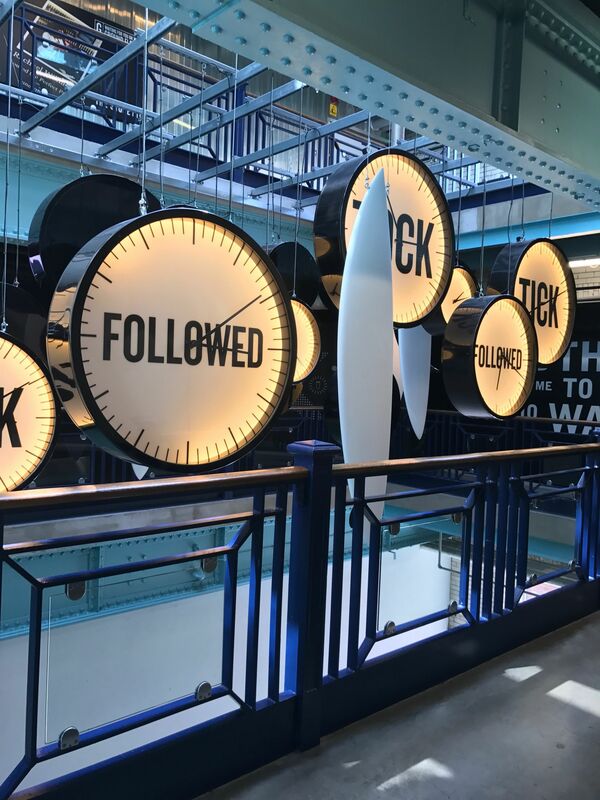 Set in an old fermentation plant in the heart of the St James’s Gate Brewery, symbolising the world’s largest pint glass, the home of Guinness is one of Dublin’s most iconic attractions with seven floors of Guinness to explore. The Storehouse is also home to various event spaces and fabulous food outlets like the Guinness and food experience on level 5 where you can try out traditional Irish dishes, as well as the onsite gift shop to grab yourself a little souvenir of your visit and take a piece of the Guinness experience home with you. 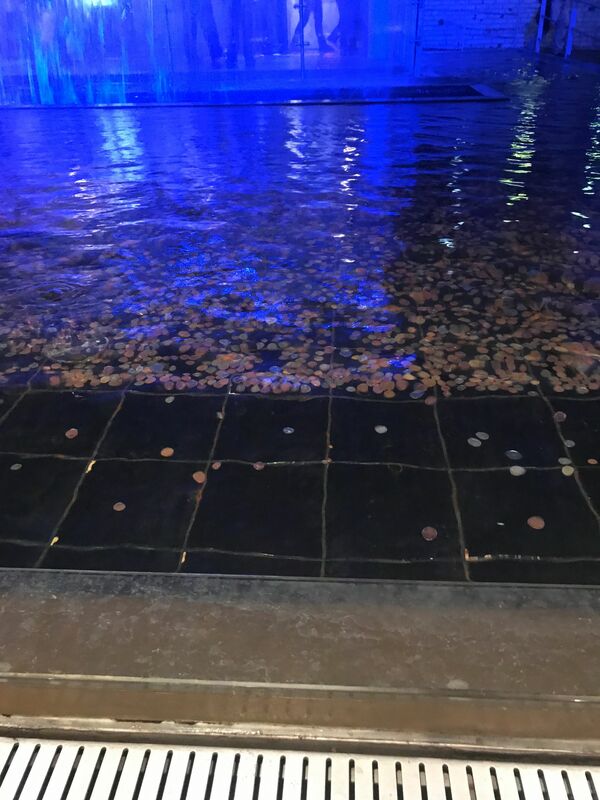 The building itself is very impressive and a is great backdrop for holding memorable events in a really unique venue with great entertainment spaces and the ability to include some brilliant team activities and a truly Irish theme, as well as some fantastic dinner spaces. 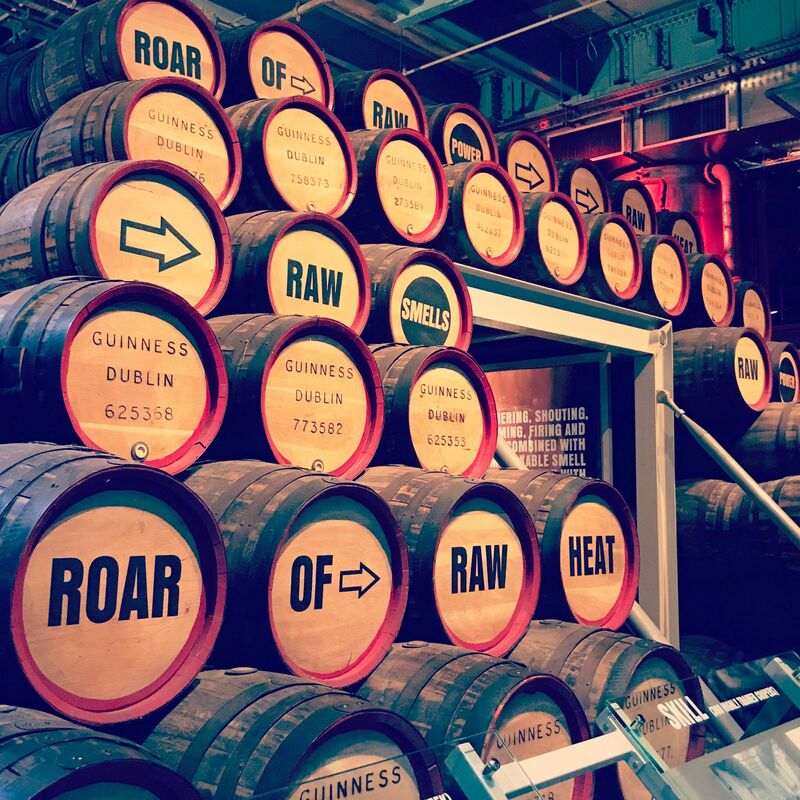 The guided tours of the Storehouse are a great option for the activities which are fun and informative where you really do get a sense of the pride that goes into the making of it and the tour guides are really good fun, friendly and very entertaining while they teach you the Guinness Story. On the very top floor of the Storehouse sits the infamous Gravity bar, symbolising the head of the pint, this is the absolute pinnacle of the storehouse and bathed in natural light with 360-degree panoramic floor to ceiling windows it really does have the wow factor looking out onto all of Dublin city and beyond – beautiful day or night! 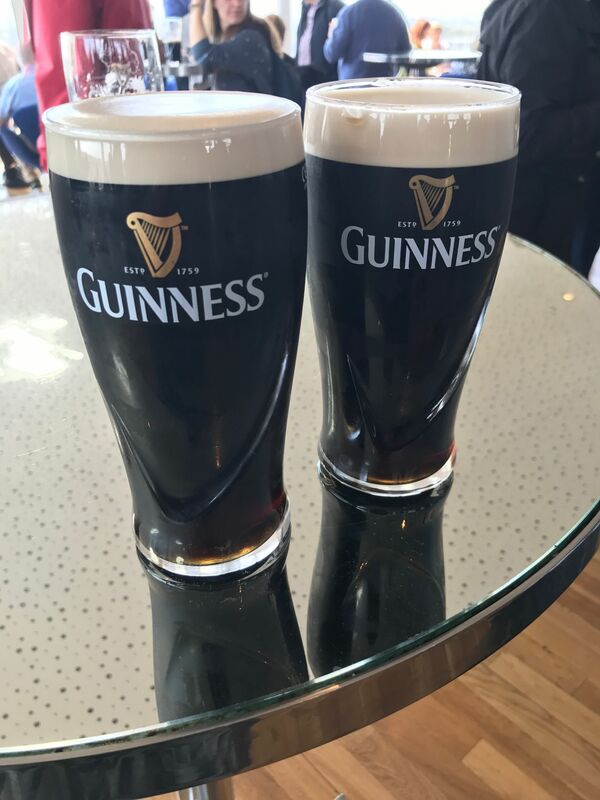 Up here you can sit and while away the afternoon enjoying the perfect pint of Guinness (or two!) whilst taking in the outstanding views surrounding you and ending your storehouse visit with an absolute high not to mention some great photos ops! #selfie! With future plans to expand the Gravity bar and also possible plans to create a new urban quarter in the St James Gate area, Guinness is showing no signs of slowing down and has its sites firmly set on cementing its well-earned place in Dublin’s history and increasing its brand – as Arthur’s 9000-year lease says – there’s a lot more Guinness to make! So, watch this space!